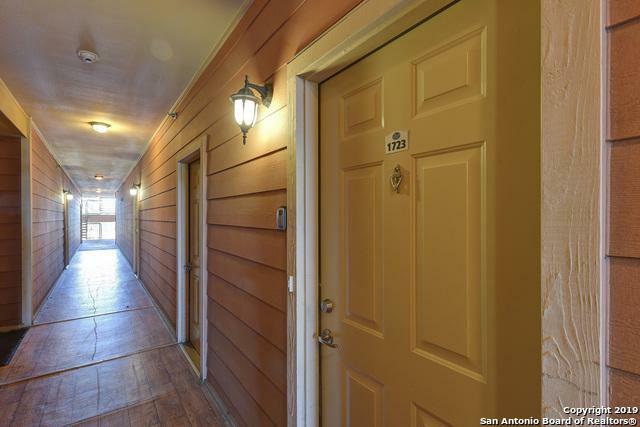 Charming single level, 1239 sqft Condominium in second floor. 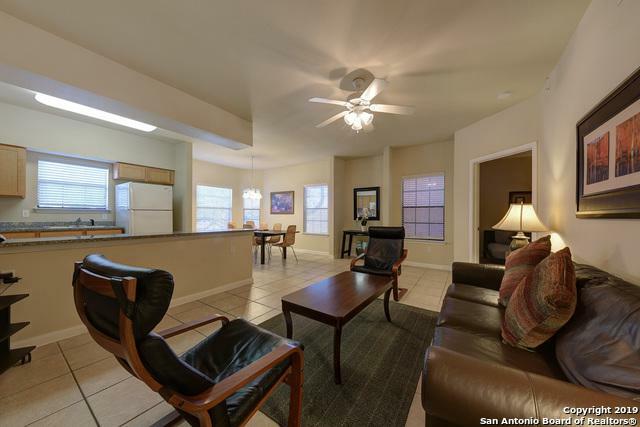 The flowing floor plan showcases an spacious living room and breakfast area. Well equipped kitchen with granite counter tops. Master bedroom w/ full bath and tub/shower combo. There is a secondary bedroom and 2 more full bathrooms. Laundry area. 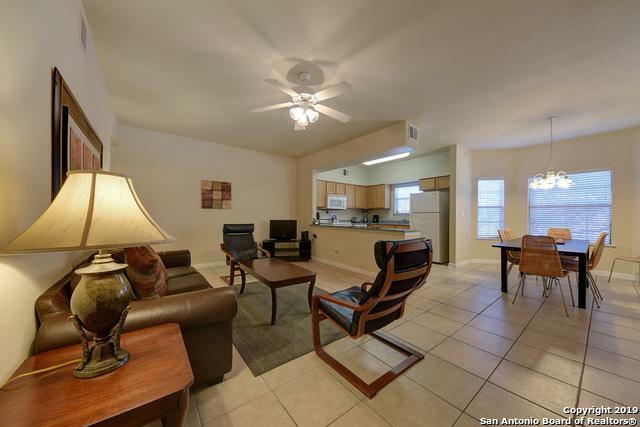 Amenities includes Pool and clubhouse. 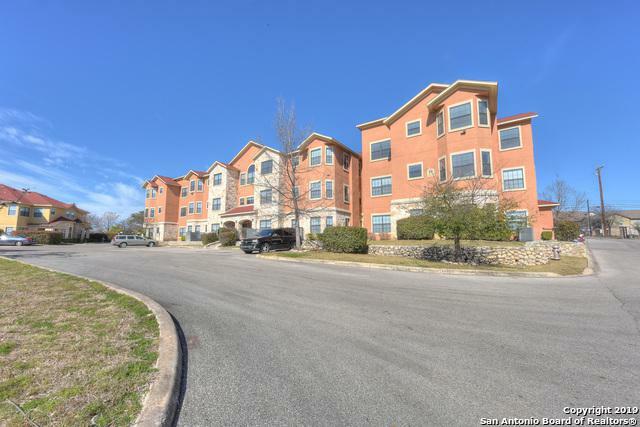 Near to Medical Center, La Cantera, IH10, 1604, and 410.